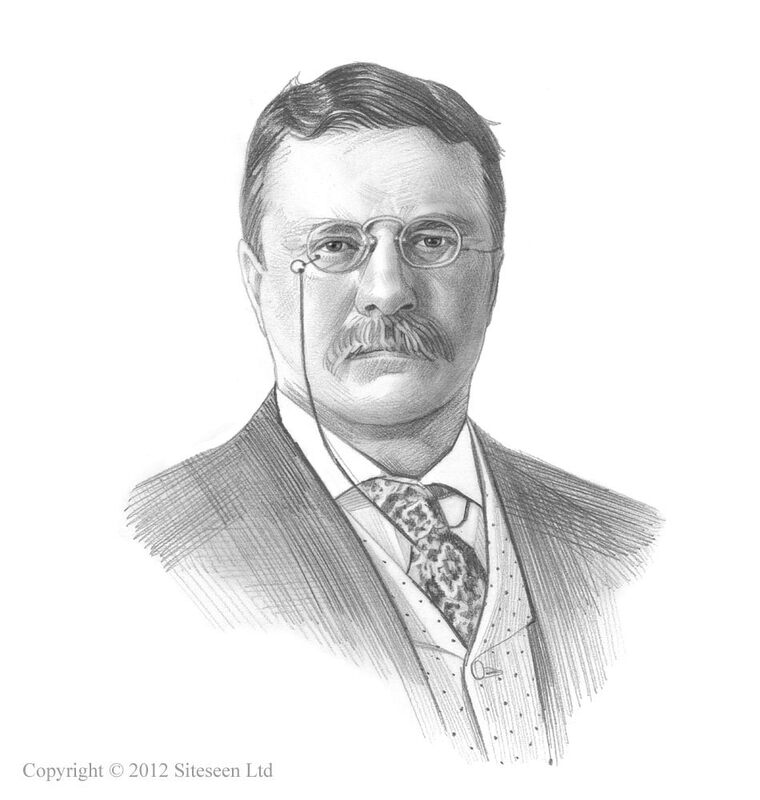 Progressive Reforms: Theodore Roosevelt was the 26th American President who served in office from September 14, 1901 to March 4, 1909. One of the important features during his presidency was the Progressive Movement which led to Progressive Reforms which continued under the presidencies of President Taft and President Wilson. Summary and definition: The Progressive Reforms encompassed political and social improvements and changes during the Progressive Era in the United States from 1900-1920 during the presidencies of President Teddy Roosevelt, President William Taft and President Woodrow Wilson. Progressive Reforms were prompted by the political philosophy of Progressivism and the influence and work of reformists called Progressives who included activists, analysts and social commentators. The Progressive Era also saw the introduction of a whole range of Federal Reforms in relation to conservation, economic regulations, health and safety measures, consumer protection and to reduce the power held by Big Business and corporations. These Federal Progressive Reforms are detailed in the list below. The Progressive Reforms during the Progressive Era of United States history. The 1890 Sherman Antitrust Act was the first measure passed by the U.S. Congress to prohibit monopolies. The 1898 Erdman Act prohibited discrimination against railroad workers because of union membership and provided for mediation of railway labor disputes . Newlands Reclamation Act of 1902 encouraged conservation using money from the sale of public lands to build dams and irrigations systems. The 1902 Anthracite Coal Strike of 1902 saw President Roosevelt, as leader of the federal government, act as a mediator. In 1902 President Roosevelt takes action against J.P. Morgan’s Northern Securities Company for violating the Sherman Antitrust Act in his “trust-busting” efforts to break up monopolies. The Department of Commerce and Labor is established in 1903 to conciliate between management and labor. The 1903 Elkins Act banned the use of rebates by railroad companies. President Roosevelt announces his Square Deal Policy in 1904 and his support of progressive and political reforms, including the regulation of business and corporations. 1906 Pure Food and Drug Act was passed requiring companies to accurately label the ingredients contained in processed food and medicines and ensure the contents were safe and hygienic. The 1906 Meat Inspection Act was passed as a direct result of Upton Sinclair's The Jungle. The law required the inspection of meat processing plants to protect the public’s health and welfare. The 1910 Mann-Elkins Act was passed to strengthen the Hepburn Act and gave the Interstate Commerce Commission authority to regulate telephone, telegraph, radio and cable companies. The 1914 Federal Trade Commission Act established the Federal Trade Commission was established to regulate fair competition among Big business and industry and regulated product labeling.. The 1914 Clayton Antitrust Act revised the 1890 Sherman Antitrust Act and banned monopolistic practices by business and affirms the right to go on strike. The Federal Farm Loan Act provide small farmers with long-term loans at low interest rates.